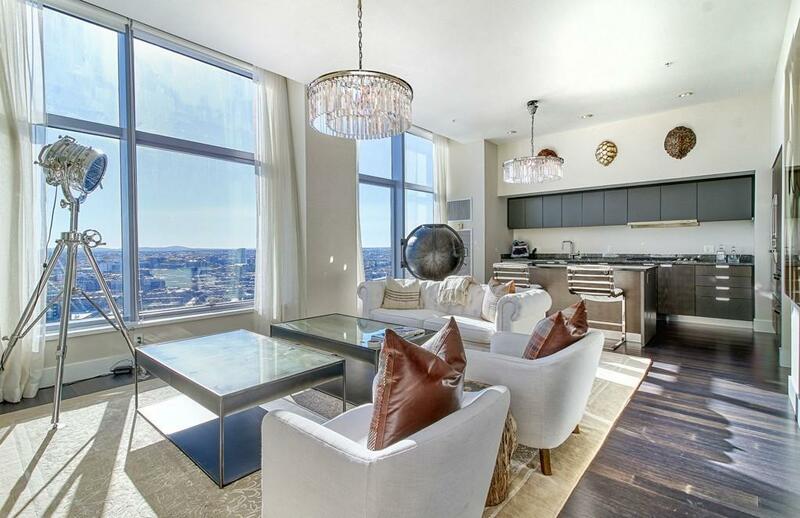 Luxury Penthouse living at the W Boston Residences with Valet Parking! 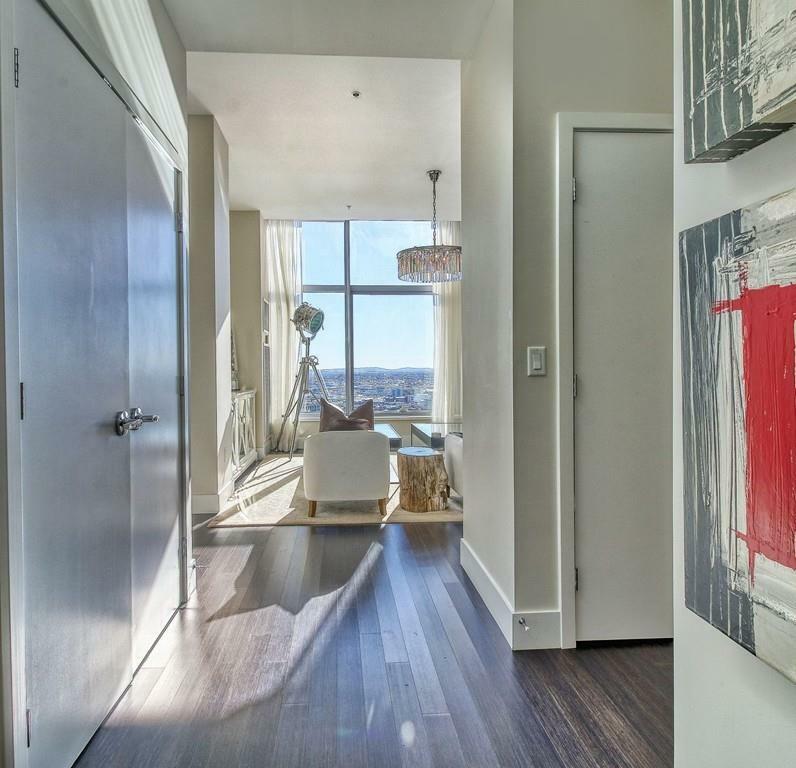 Located on the 28th floor, this One Plus bedroom with southern exposure is drenched with natural light and phenomenal views. The large open floor plan and fully equipped high-end appliance kitchen is perfect for entertaining. The generous size master bedroom features floor to ceiling windows, three large closets, en-suite bath with soaking tub, walk in shower, and double vanity. An additional room, alongside a full size bathroom and closet, can be used as a guest bedroom or home office. In-unit laundry and deeded storage complete this spectacular unit. Newly renovated FIT Gym and Bliss Spa on site. Enjoy Room Service, 24-hr Concierge to assist you with their signature Whatever/Whenever service. 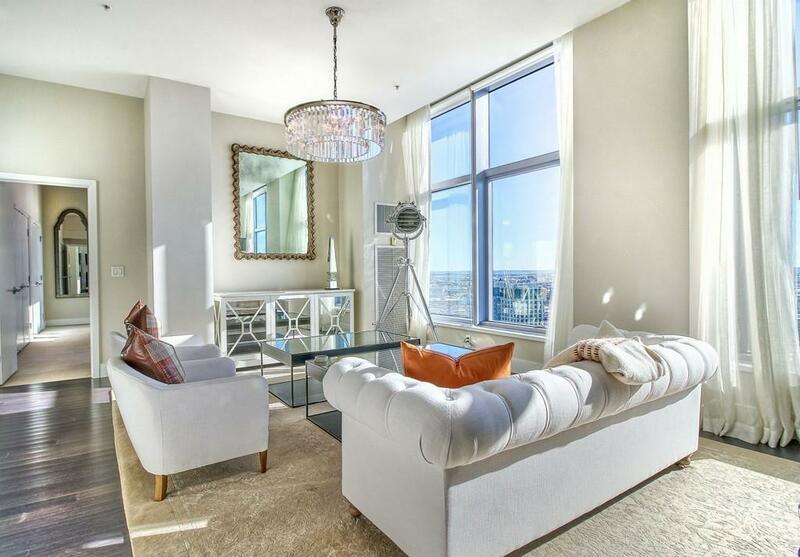 Located in Back Bay/Midtown, steps from Public Garden, Theater District, fine dining, major highways & two T stops. 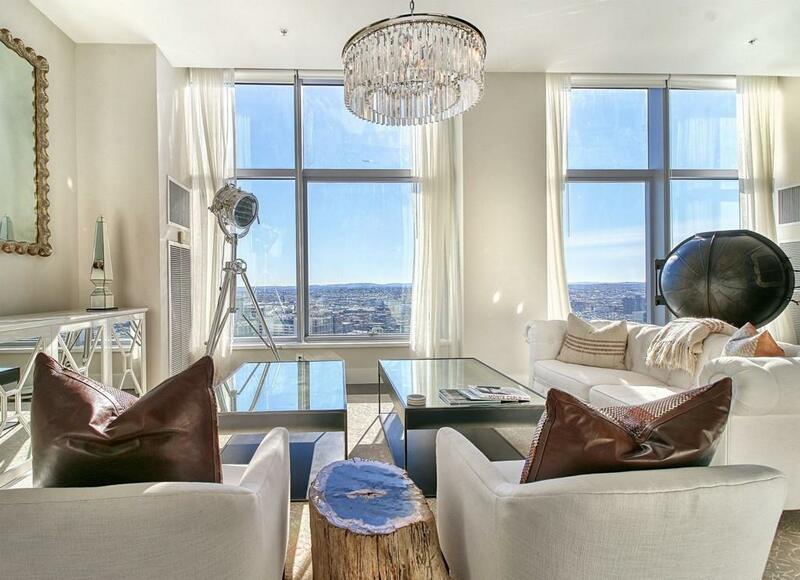 Disclosures Condo Fee includes One Valet Parking. Second Valet Parking Available For Purchase For $85000.Taxes Do Not include Residential Exemption.